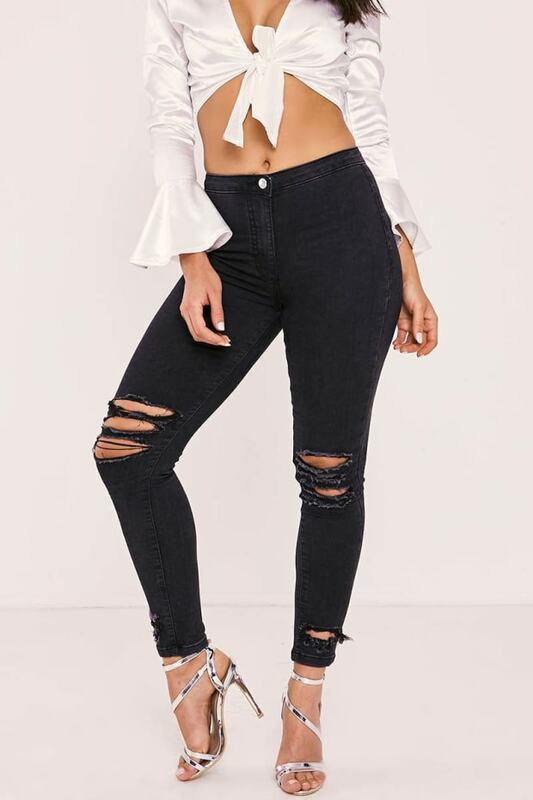 Slip into a denim daze with these unreal black jeans! 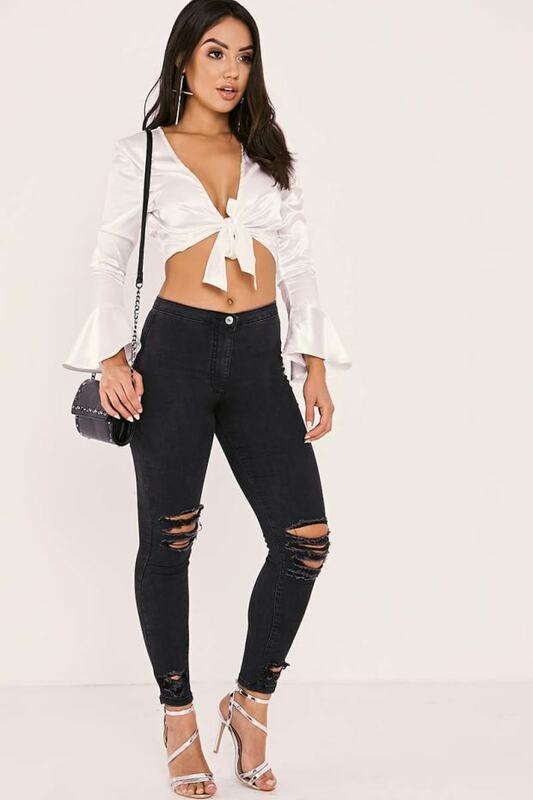 In a super flattering skinny leg featuring cool multi rip detail and high waisted design, these are the perfect pick for spicing up your style! Amp it up with a bodysuit and heels and your ready to WOW!